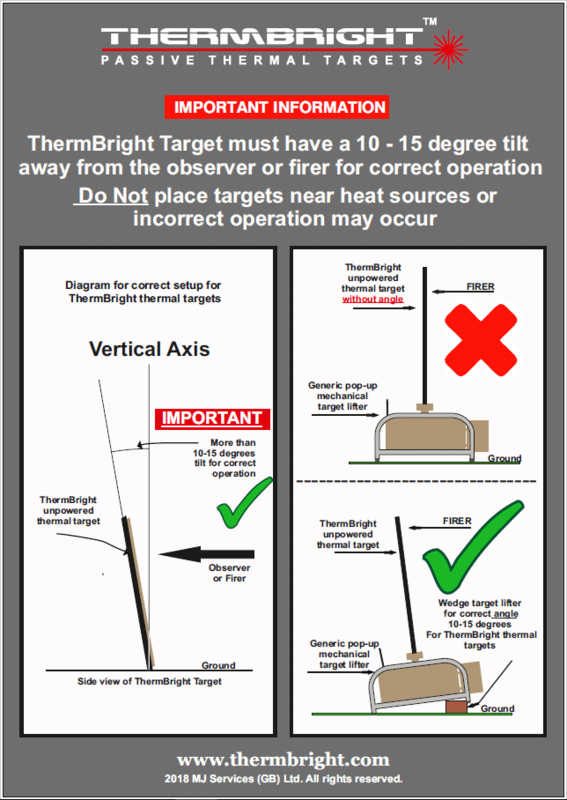 ThermBright targets are simple to use and require no power. 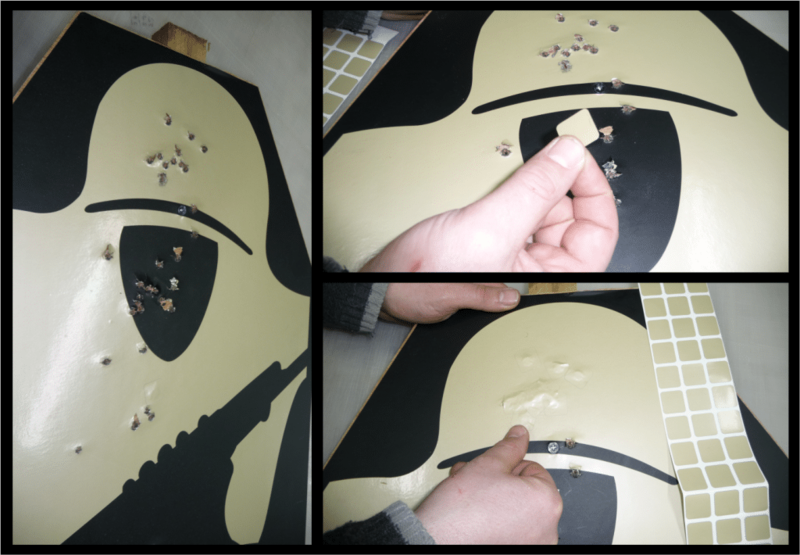 The only preparation required is to slant them backwards ten degrees or more. This is so they can reflect the ‘cold energy of space’. 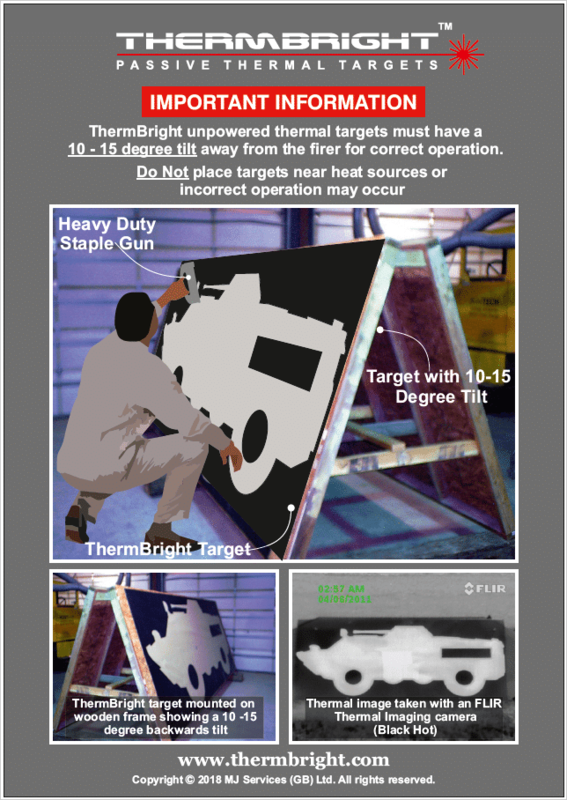 ThermBright targets can be easily patched in the field to prolong the life of the targets.